Sadie will often be your first point of contact with the Ullyott MTD team having become Xero certified and with a background using other bookkeeping systems such as Sage . Sadie started in accountancy practice in 1991, working with small and medium sized sole traders, partnerships and Limited companies. Her knowledge base covers accounts preparation, bookkeeping, VAT, management accounts and payroll. 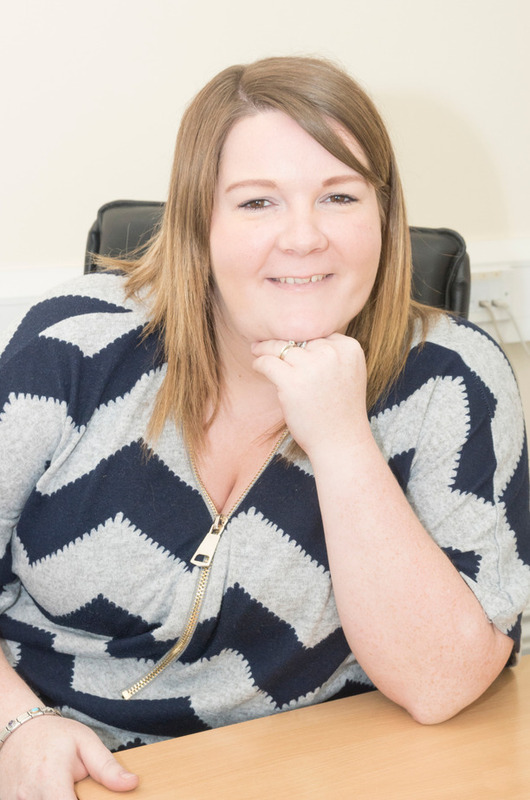 Sadie continued to gain experience in accountancy practice until 2006 when she took on bookkeeping and payroll responsibilities for an East Yorkshire caravan manufacturer. In 2018 Sadie made the move back to practice to head up the Ullyott MTD team. Becky has been involved in accountancy practice since August 2015. She is experienced in bookkeeping, VAT and company secretarial procedures. 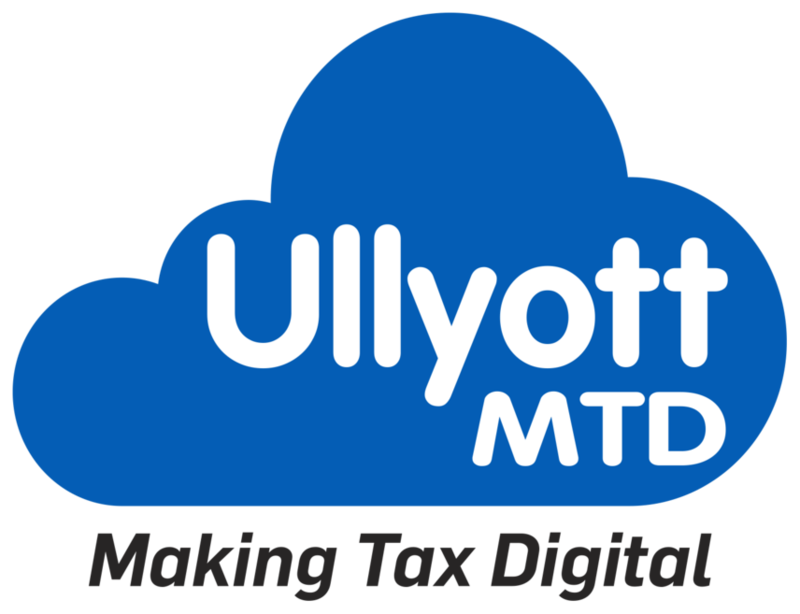 Becky has also achieved Xero certification and is an integral part of the Ullyott MTD team. Her role also involves tracking the various statutory deadlines and submission requirements. She will often be the person chasing up clients for information to ensure it is delivered on a timely basis. 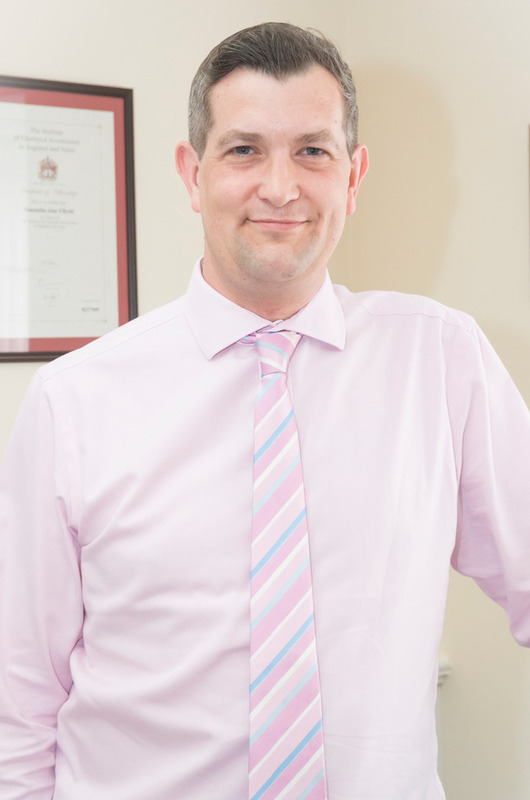 Martin is a Certified accountant and has over two decades experience in accountancy practice. He is a company director and shareholder in Ullyott MTD. 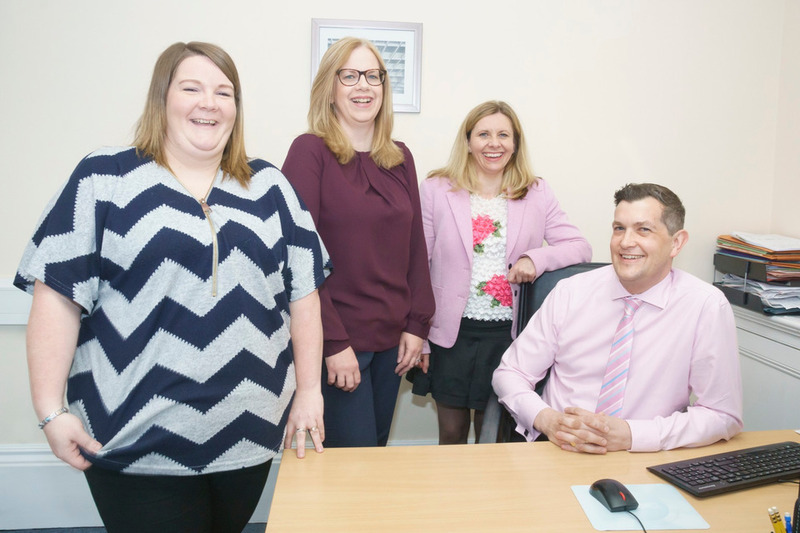 With knowledge gained from working with a variety of clients over the years he can provide valuable support with the technicalities of accountancy and taxation. His role is to oversee the day to day operations of Ullyott MTD and assist with more complex issues. Sam is a Chartered accountant and has in excess of two decades experience in accountancy practice. 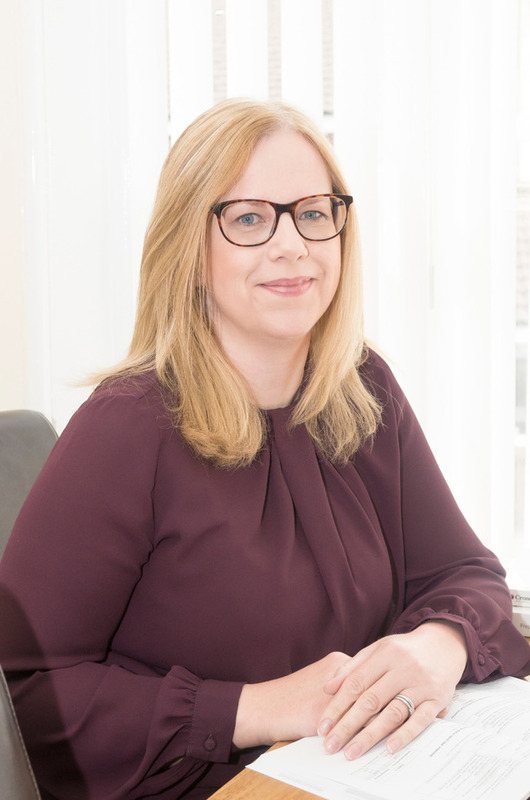 She has built a varied client base over her time in Ullyott Limited through a combination of reliability and approachability, ensuring the sometimes heavy responsibilities of complying with accountancy and tax requirements are made lighter for her clientele. 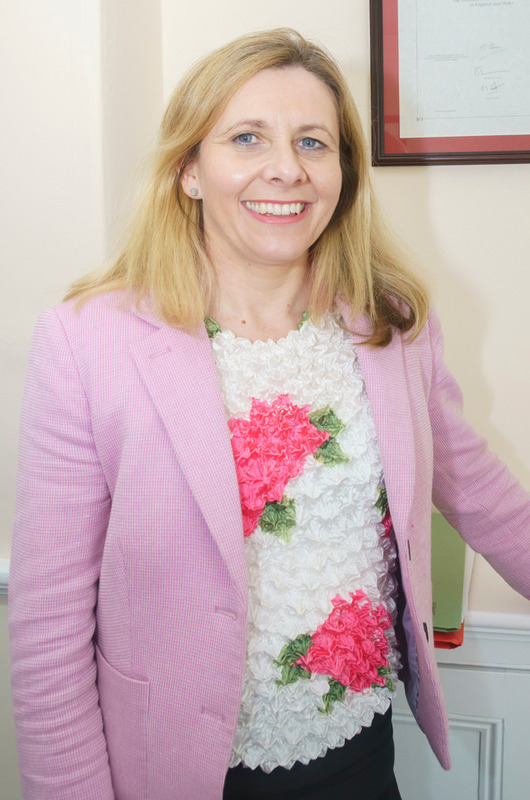 She is a company director and shareholder in Ullyott MTD. She will also oversee the day to day operations of Ullyott MTD and assist as required.